You can recover Archived forms by clicking on the Archived radio button on your Formyoula Dashboard. 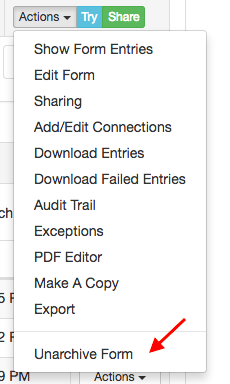 And by pressing "Unarchive Form" from the Actions drop-down list. 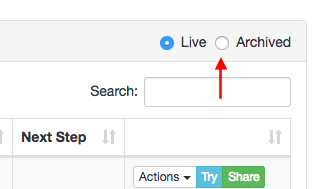 This action will unarchive your form, and move it back into the Live forms list.